[Updated Sept 2015] There are some excellent science and engineering based toys for girls on the market at the moment. In this article we'll look at several of the best options for girls who might just end up finding they are suited to a tech career if the right toy crosses their path at the right time. Do we really need girl-specific tech toys? Well there are some girls who are going to head towards a technical career whatever toys they play with. But I think there are a lot more girls who won't automatically be drawn in that direction although they absolutely have the aptitude and would actually love it. They might have got the idea that techie stuff isn't for girls and there are lots of other things vying for their attention. The toys I've selected here are intended to make it very clear to girls that STEM subject are for them. These toys are suited to the 5-12 age group, so elementary and middle school girls or tweens. Each toy has its own recommended age range. The Mighty Makers K'Nex sets are new for 2015. These sets are compatible with regular K'Nex but feature girl mini-dolls. Mighty Makers promotes scientific thinking to girls. The sets are really good construction toys and there are several different sized sets so there's something suitable for a friend's birthday present through to a main Christmas gift. Roominate is a very cool concept. It's a build-it-yourself dollhouse (or whatever else you want to make) that also comes with electrical components so you can add motor and lighting effects to your construction. The Roominate sets use brightly colored plastic pieces that clip together in various ways. You are encouraged to use colored card, sticky tape, string and anything else you can find to customize your creations. To really make the most of Roominate you'll want more than one set, but you can still make some cool stuff with one set. 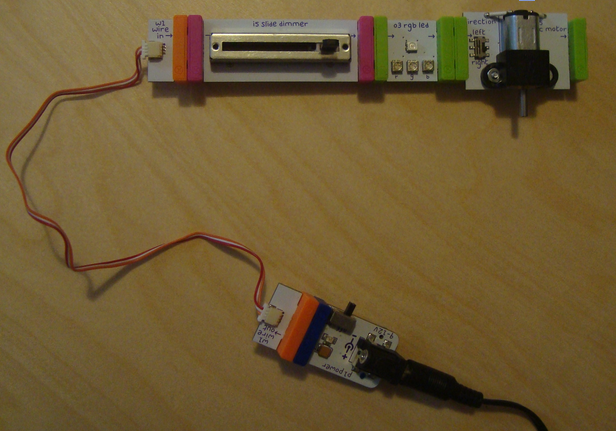 littleBits is a component based electronics range for little makers. It's not specifically for girls but it definitely appeals to them. We have littleBits and it's very popular with girls who visit the house. littleBits is designed to be used to automate things that kids have made so it encourages creativity. There's a big (and growing) range of bits that you can by individually to open up more possibilities. Read our littleBits review. Educational Insights has come up with a range of Nancy B's Science Club gadgets in girl-friendly teal and purple colors. There's a real Nancy Balter who is a scientist and teacher who helped to design the products in the range. As well as this telescope, there's also a microscope, binoculars and aquascope and the tools come with activities to carry out. 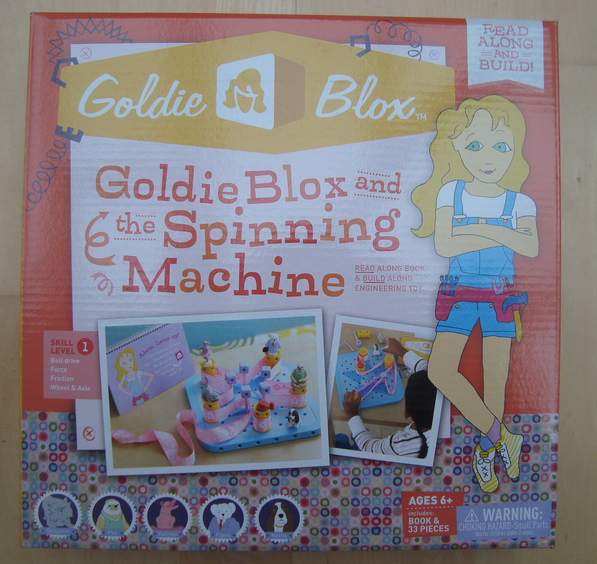 Goldie Blox is a toy designed to encourage engineering thinking in girls. It comes with a story book, a set of figurines of the characters from the story and a board and various components to make a spinning machine and then experiment with custom creations. 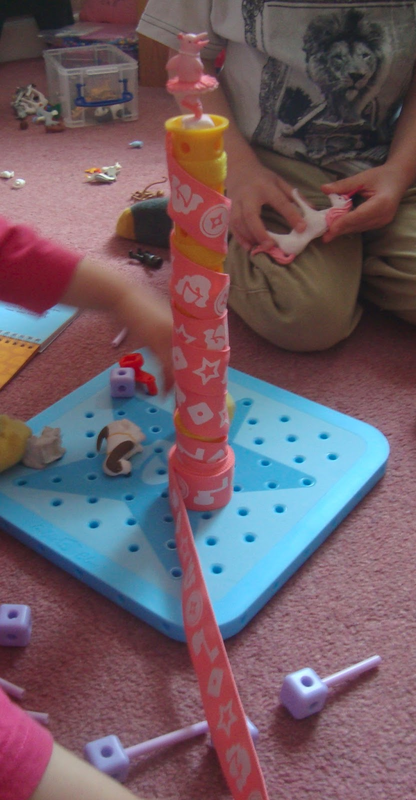 You can read our Goldie Blox review. There's been a bit of controversy about the LEGO Friends range with some people not liking the idea that gender-specific LEGO is needed and finding the characters and sets too stereotypical. But I can't see that many would object to the Olivia's Inventor's Workshop set. I have this set and it's very cool! It's a great set for girls to roleplay being a scientist. The workshop includes cool tech tools, lab equipment and the mini robot that Olivia is designing. The colors used in the LEGO Friends sets do make LEGO more appealing to a wider group of girls, and once they've made the set from the instructions they can turn it into whatever they want.